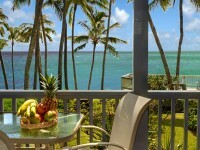 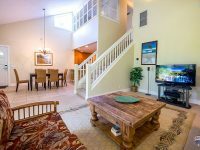 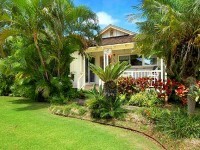 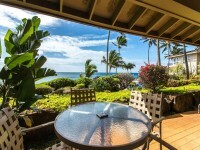 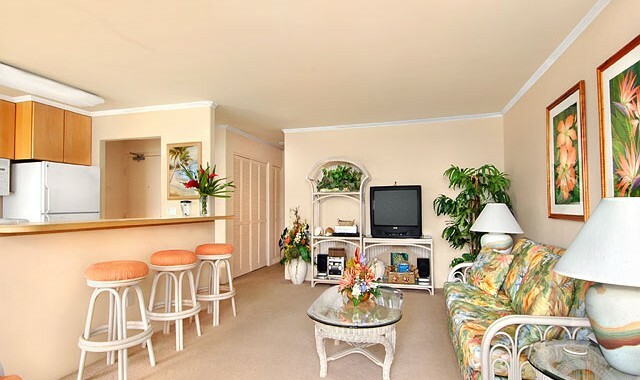 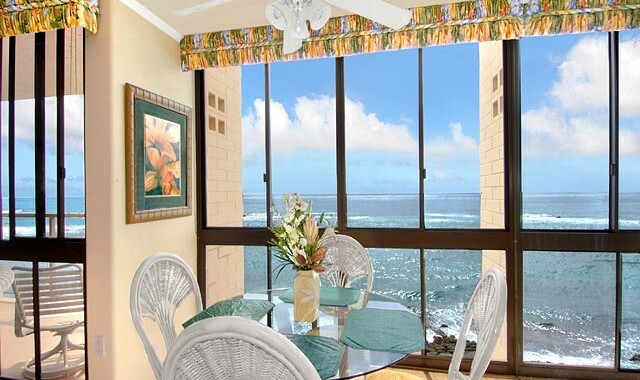 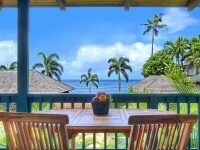 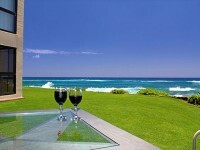 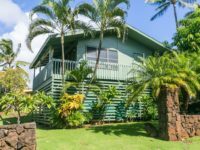 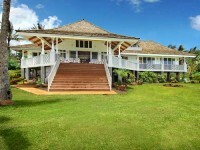 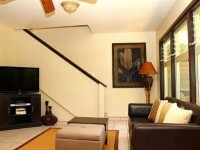 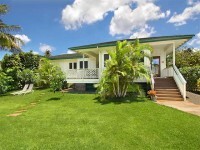 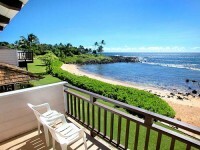 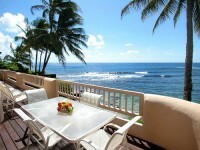 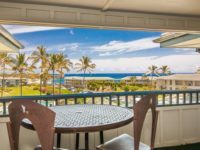 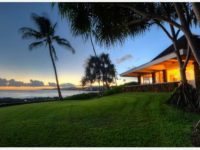 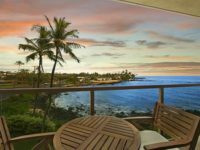 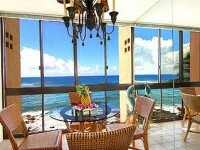 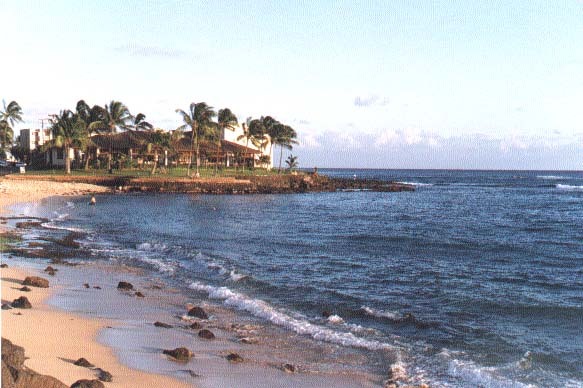 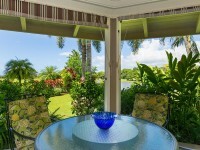 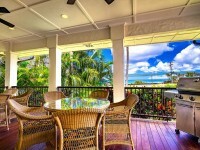 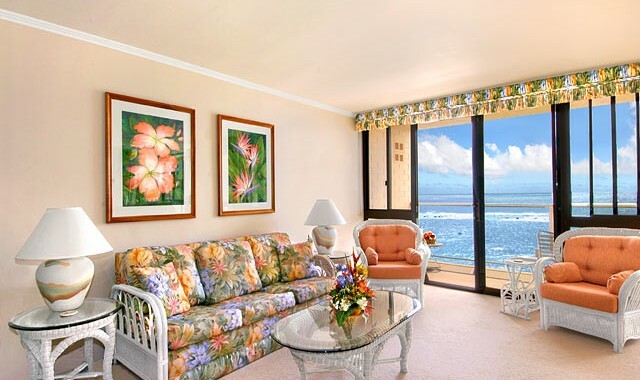 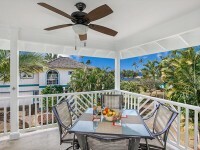 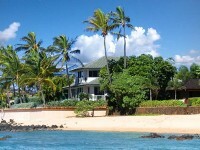 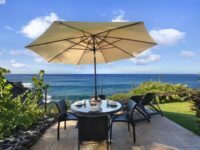 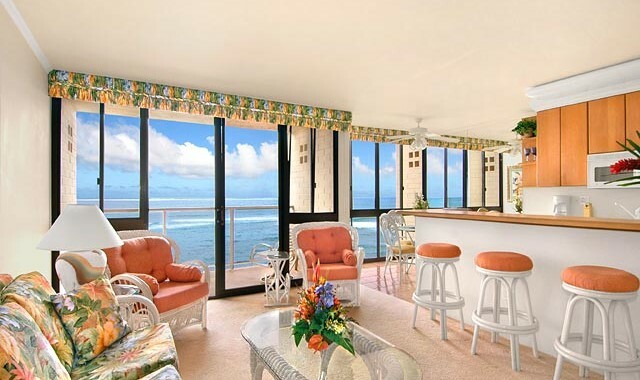 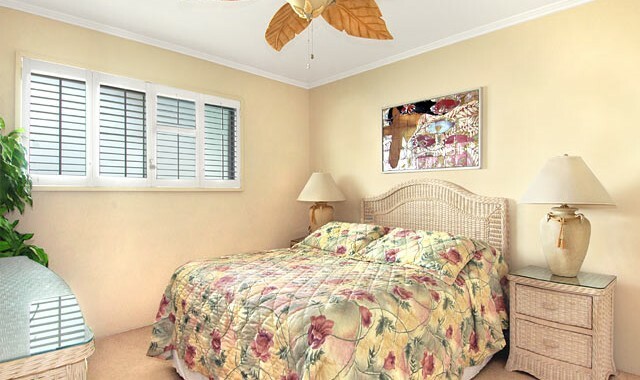 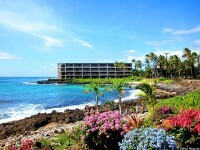 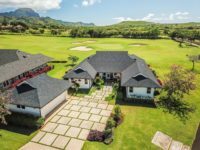 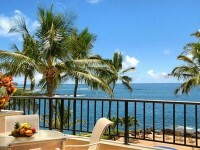 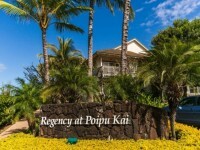 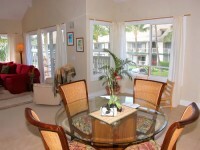 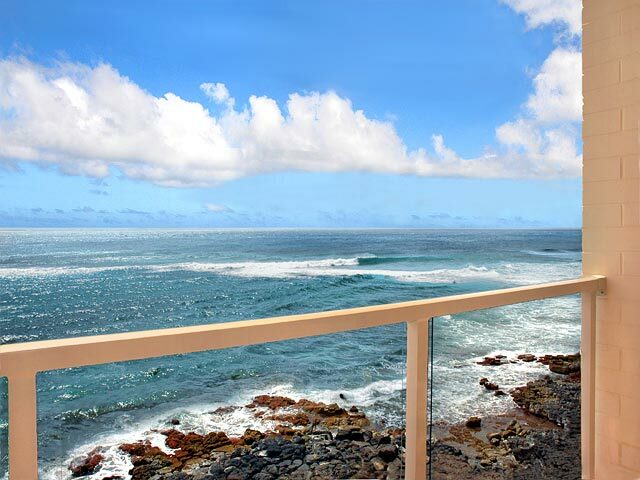 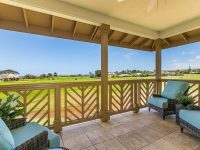 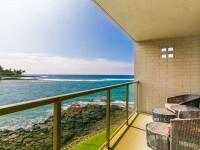 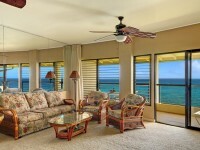 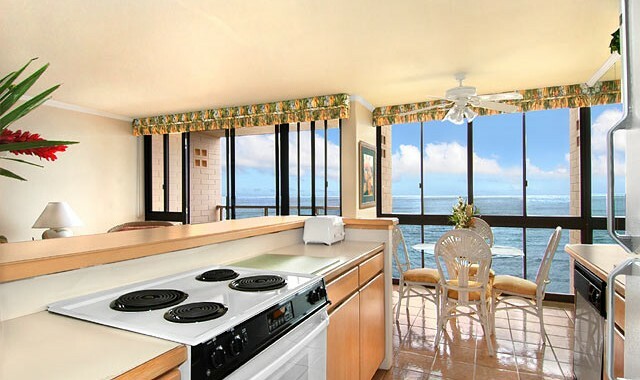 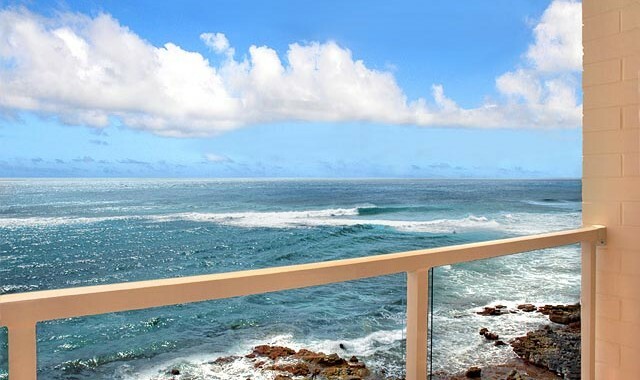 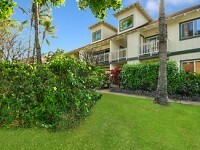 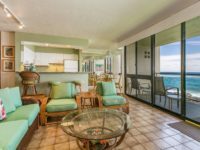 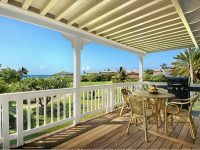 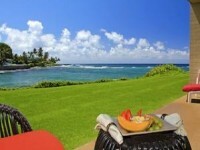 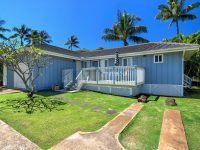 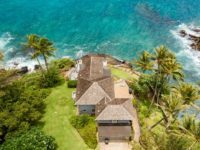 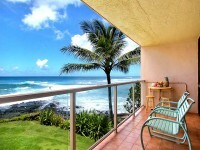 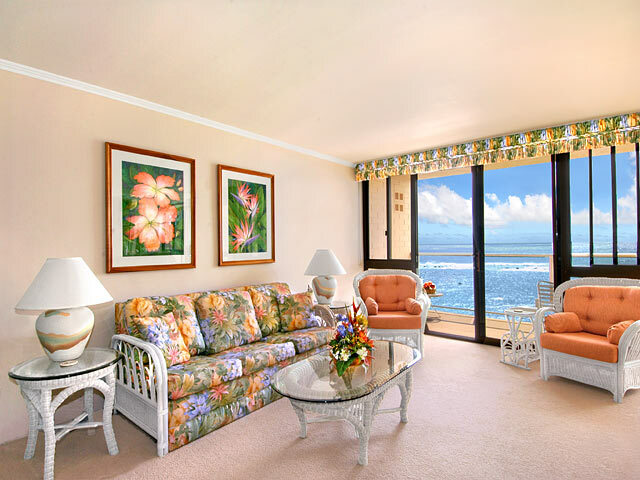 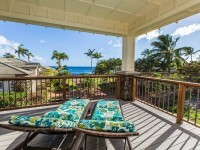 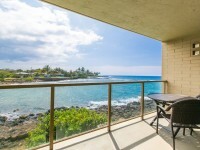 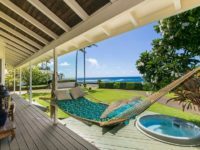 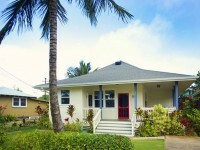 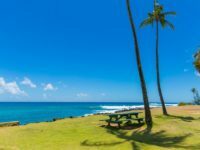 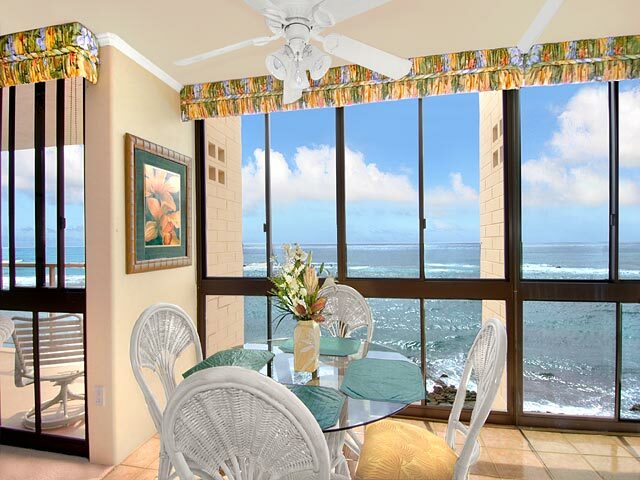 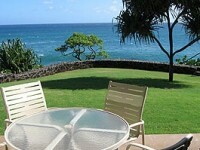 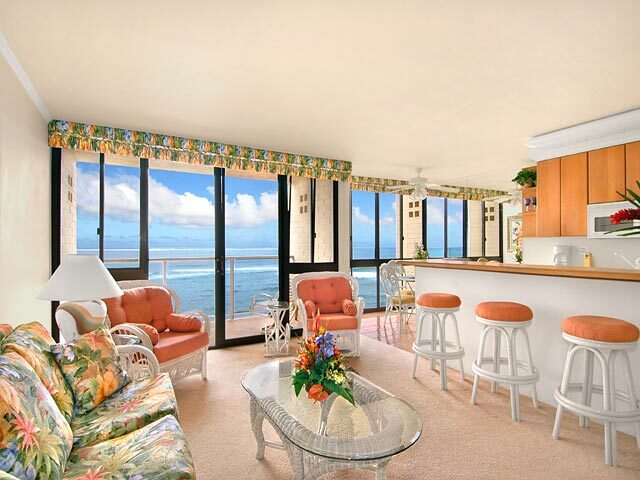 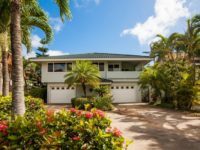 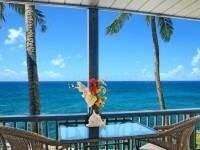 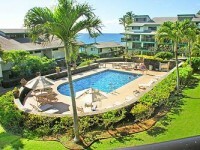 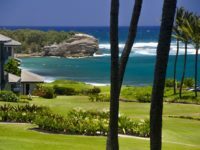 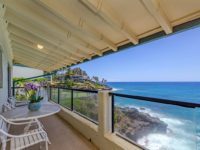 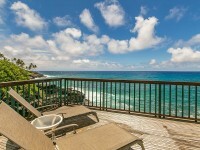 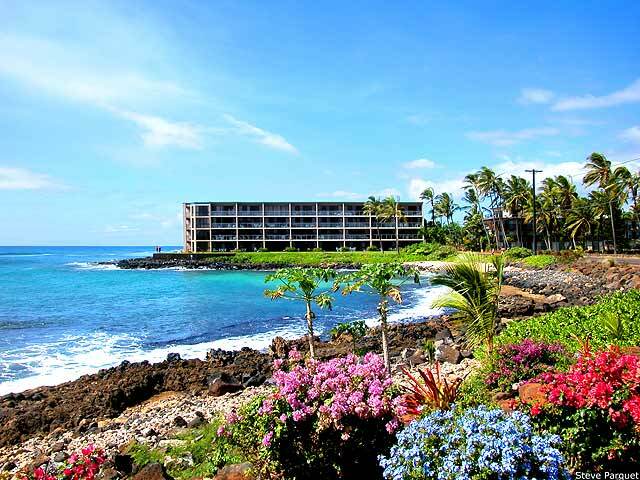 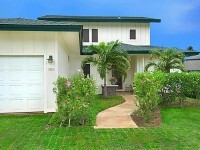 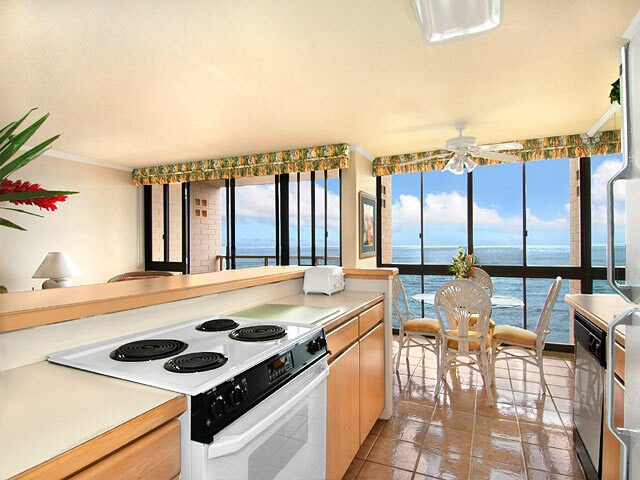 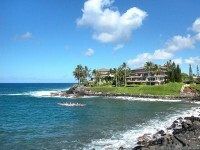 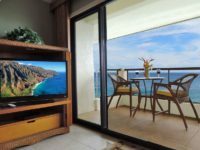 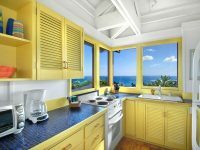 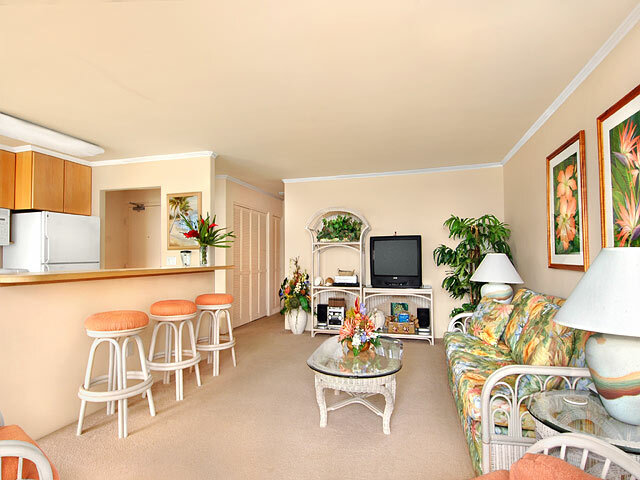 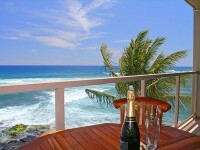 POIPU CONDO VACATION RENTAL: A one bedroom, one bath oceanfront unit at Kuhio Shores condominiums. 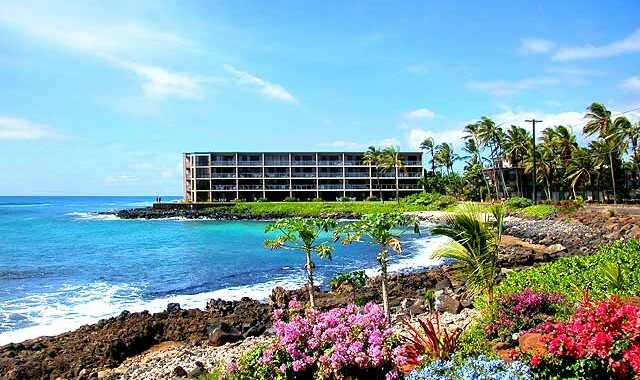 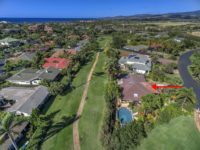 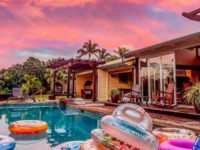 A sandy bay-front 78-unit complex with elevator and unbeatable swimming and snorkeling. 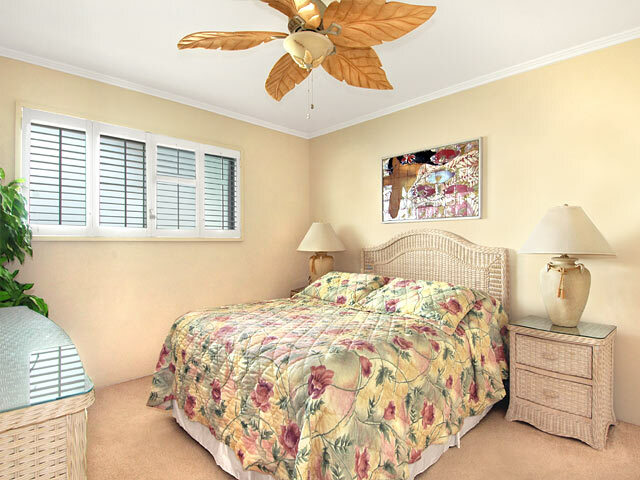 Lovely designer interior and an exquisite Select Comfort Queen bed.